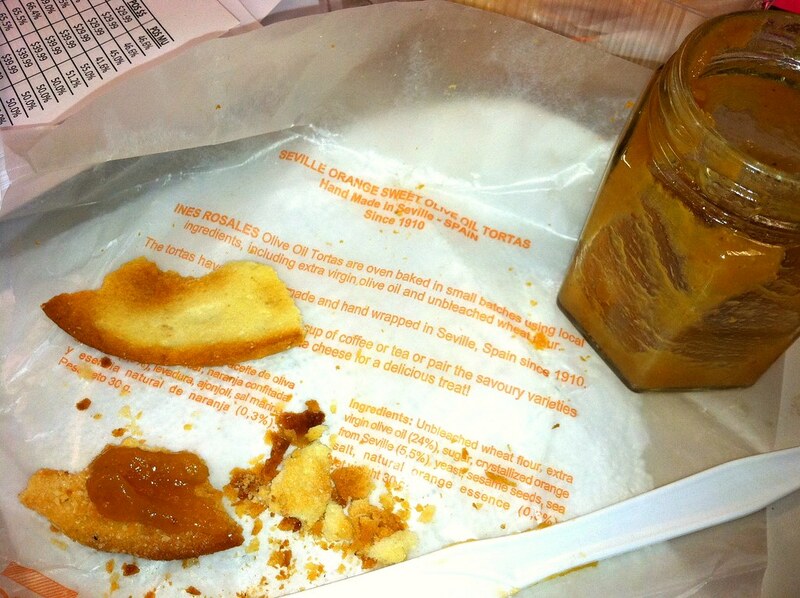 Tortas de Aceite – a fine way to enjoy your CSA apple butter! – ugly food tastes better. 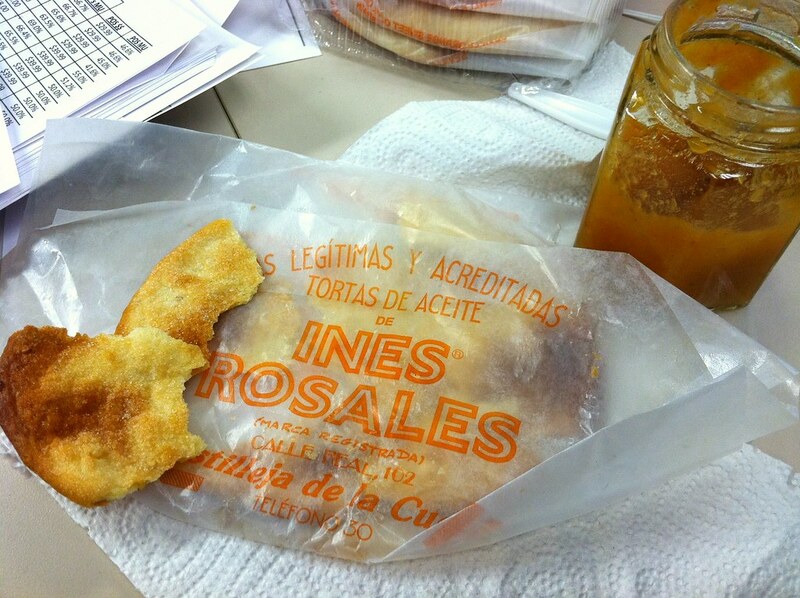 Tortas de Aceite – a fine way to enjoy your CSA apple butter! No recipe, sorry. Just wanted to show off my amazingly delicious CSA apple butter with some orange olive oil tortas that I am munching on this morning while I check emails… I get to start slowly reintroducing things this week and I started vinegar over the weekend, and then yeast today. Not that these tortas have much, but its in there!!! And you can bask in the mess that is currently my desk. Ooooooh! Those tortas look soooo good! Where did you get them? And your CSA apple butter looks yummy. Mmmmmm mmmmmm! Apple butter! Glad to hear that vinegar and yeast are back on the menu! Have they narrowed it down to a group of foods? Or a family of foods?